Your business already has data that when presented to you the right way, can impact the business for good. Power BI is a Business Intelligence tool for which you can hire consultants like us to take a look at your data, and visualize them for you to consume easily. At Skcript, we specialize in building complex charting libraries on Power BI that gives you unlimited possibilities to visualize your data. With Power BI and the right partner, you get a 360 degree view of your data right where you want it. Be it your desktop computer or your phone. Power BI is a Business Intelligence tool from Microsoft that allows you to visualize your corporate data easily. The tool is being offered both on cloud and on-premise. No matter what version you go with, Power BI gives you the ability to source data from your existing system onto its platform using a small tool called Gateway. Why do I need Skcript for us to use Power BI? Power BI is just a visualization platform that needs structured data to display what you want to see. Skcript specializes in data cleansing and data parsing for Power BI’s use. How much does customization cost for Power BI with Skcript? How much data are you trying to consume for the BI tool? Are there any complexity in accessing your data? What are the various sources from which your data should be collected, cleaned and parsed for Power BI? How much data are you going to query every hour? Where do I get started with Power BI for my company? Right here. Just reach out to us, and we will have our engineers talk to you directly to understand your requirements. 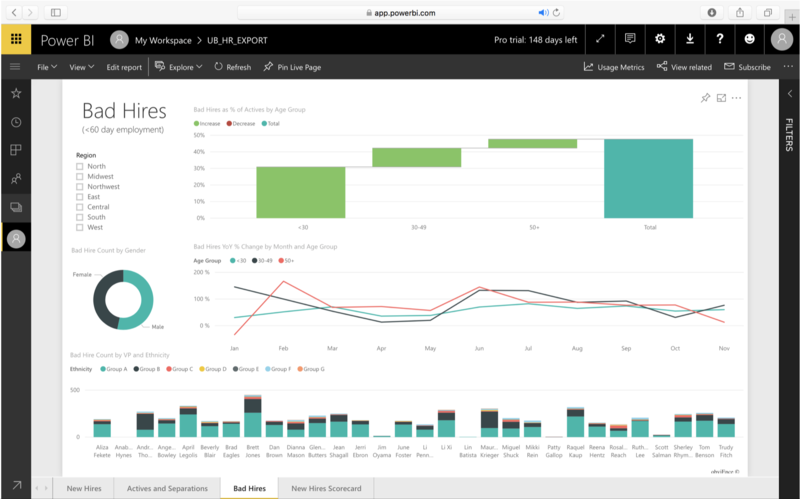 Once we get some clarity, we will work with you and make this process as easy as it can get to get Power BI implemented to your organization. Contact us.